Last but not least is the important sun protection. 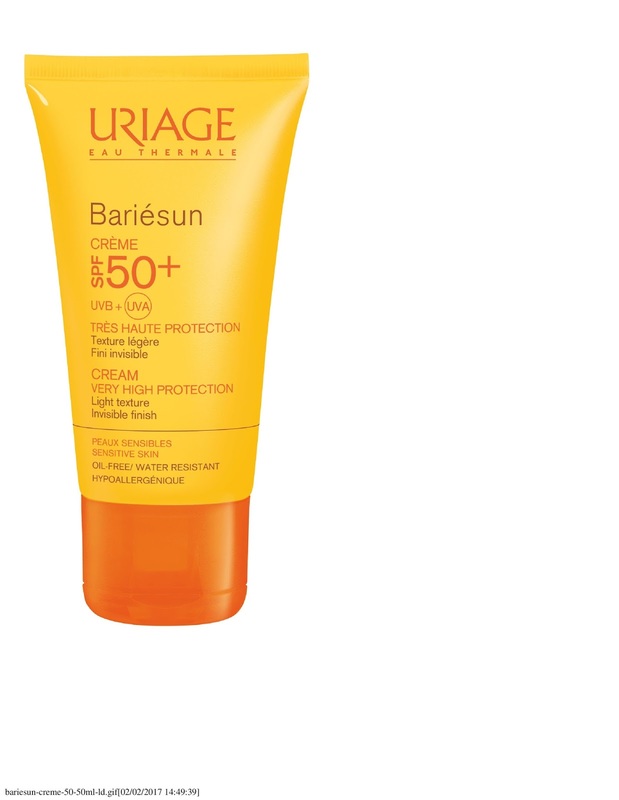 Uriage Bariésun Spray SPF 30 is a high protection sun lotion which has been enriched in Uriage Thermal Water which provides moisturizing and protective properties. 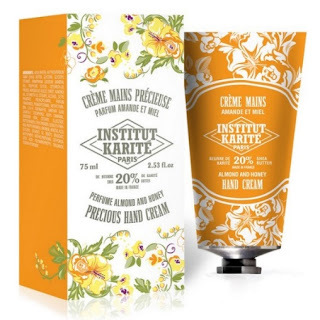 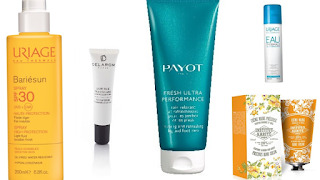 This lotion is hypoallergenic, and designed to sensitive skins. 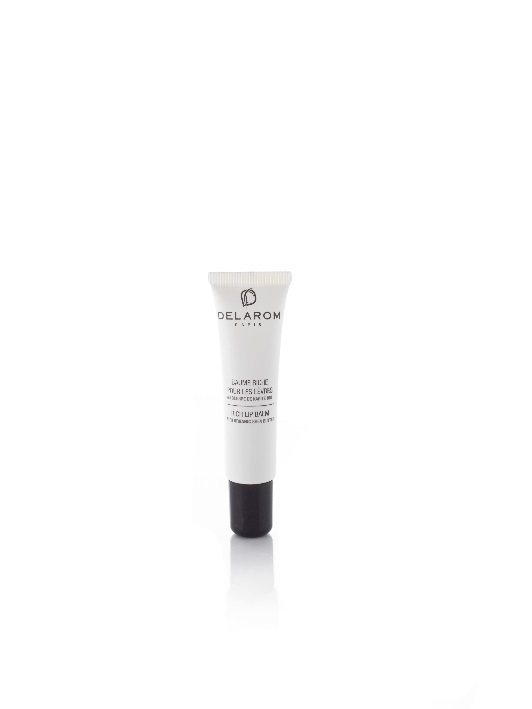 It protects the skin from the UVA and UVB rays thanks to its very performing filtering complex with Tinsorb M.